Phew! All of you Ola loyalists can breathe a sigh of relief as the taxi service is back in action, and on the road. 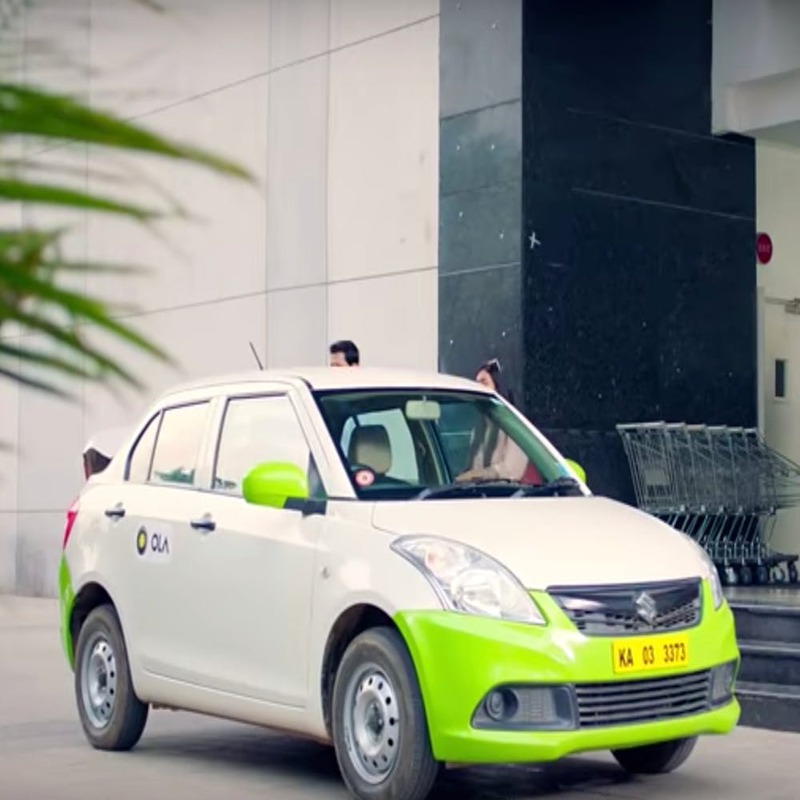 The transport ministry has revoked the earlier ban of six months, on Ola. This came after the app-based taxi company apparently paid a fine of INR 15 lakhs for illegally running two-wheel taxis. The auto and car license for Ola lasts till 2021, and thus, the permit is back on track officially. So you can get back to riding with Ola; though we didn't have much of a problem even then the ban was on, we sure are glad it's all legal and fine now! So, Hola Ola!